June 11, 2018 – NEW YORK – Band of Parents, Joining Against Cancer in Kids (J-A-C-K), Solving Kids’ Cancer Europe, and Solving Kids’ Cancer U.S., have partnered to advance new treatment options for children with neuroblastoma with the launch of a transatlantic Phase 1 clinical trial that is open for enrollment in the U.K. and will open soon in the US and Germany. The project is led by Dr. Juliet Gray at Southampton University Hospital and includes researchers at Great Ormond Street (UK), Griefswald University Hospital (Germany), and University of Wisconsin/American Family Children’s Hospital (US). The MiNivAN study combines 131-I mIBG targeted radiation therapy with two different antibodies, Nivolumab and Dinutuximab beta. 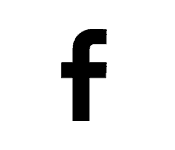 Dinituximab beta, an anti-GD2 antibody, has been widely used in neuroblastoma and targets the cancer cells, allowing them to be seen and killed by one’s own the immune system. In contrast, Nivolumab targets the immune system rather than the tumor itself, boosting the body’s immune response to the cancer. The study hopes to prove that when these antibodies are provided in combination with the mIGB therapy, it will mutually enhance these complementary effects, and leave children with long term immunity against their disease. “Lack of collaboration can be a tremendous roadblock to making progress in childhood cancer research, not only among institutions, but also across borders, and within the nonprofit community itself,” said Richard Brown, founder, Joining Against Cancer in Kids (J-A-C-K). “By working together with other charities and pushing for international consideration, we are staying true to our promise and putting children first.” said Jill Ostrager, President, Band of Parents. Band of Parents (BOP) is a grassroots, nonprofit organization that funds innovative research and clinical trials for neuroblastoma, helping increase the survival rate for this childhood cancer. BOP is a support network for the newly diagnosed and their families as they go through treatment. The organization’s is to fast track a cure using less toxic, targeted therapies. For more information visit www.bandofparents.org, or contact kim@bandofparents.org. J-A-C-K exists to assist children and their families by providing advice and support relating to their wish to participate in the medical treatment of Neuroblastoma. Additionally, J-A-C-K supports research endeavors which are designed to discover the causes and cure of Neuroblastoma. For more information visit www.j-a-c-k.org, or contact support@j-a-c-k.org. Solving Kids’ Cancer fights for a future where no child dies of neuroblastoma or suffers through treatment. We fund ground-breaking clinical research, advocate for improved treatment and care, and help families with practical and emotional support. For more information visit www.solvingkidscancer.org.uk, or contact info@solvingkidscancer.org.uk. 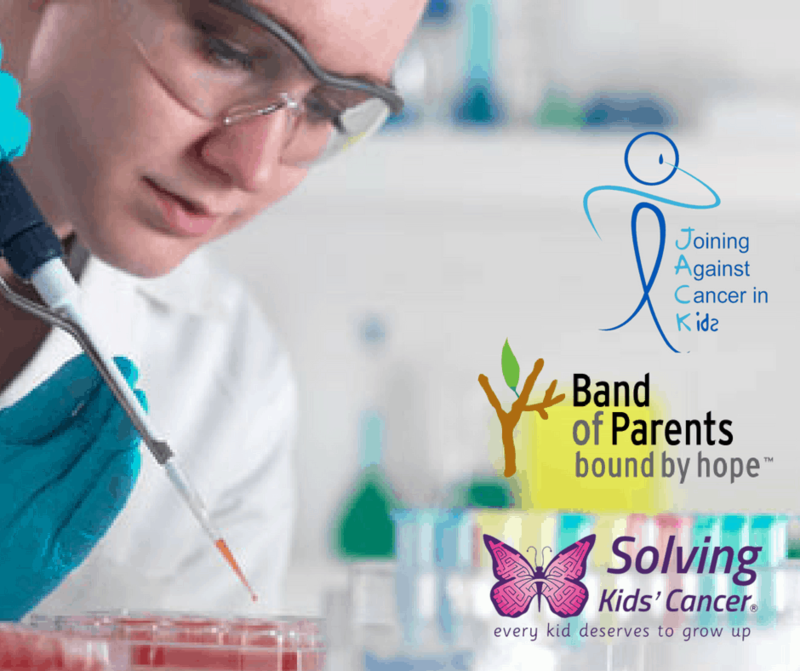 Solving Kids’ Cancer (SKC-US) finds, funds and advocates for breakthrough treatment options to cure children with the most fatal cancers – because Every Kid Deserves to Grow Up. SKC-US funds early phase clinical and pre-clinical projects that show significant possibility towards impact. For more information visit www.solvingkidscancer.org, or contact info@solvingkidscancer.org.